I’d like to get more information about my options. Prepare for success with one of the many bachelor degree programs offered at Penn State's Abington and Brandywine campuses. Take your education to the next level by earning a graduate degree from Penn State's Great Valley campus or Smeal at Lafayette Hill. 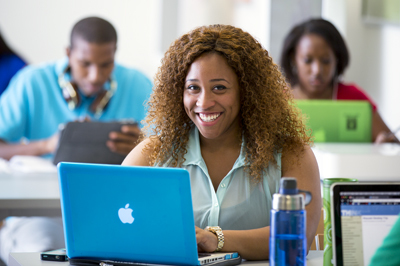 Earn a real Penn State degree with flexible online undergraduate, graduate and certificate programs delivered through Penn State's World Campus. Update your job skills or begin or continue a degree with programs for busy adults at Penn State in the Philadelphia area. Teaching students to be leaders with a global perspective. Conducting research that improves lives. Contributing millions to the economy. 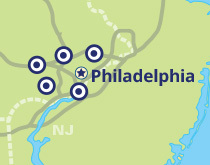 Sharing expertise with communities in Pennsylvania and beyond.